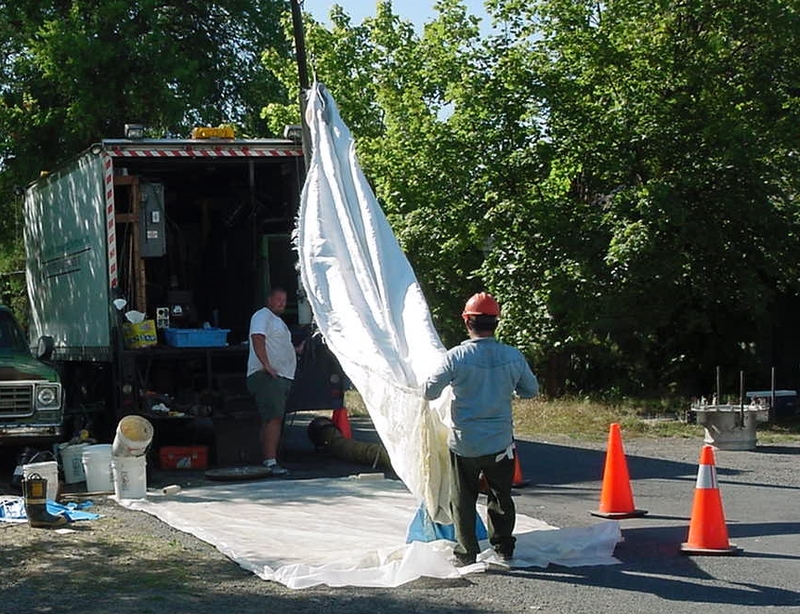 The Town of Rockford, Washington selected TD&H Engineering to develop solutions to inflow/infiltration problems in their sewer system. Aged, deteriorated sewer manholes, constructed primarily of clay brick in the mid-1900’s, were allowing inordinate amounts of ground water into the Town’s collection and treatment systems, posing serious problems. 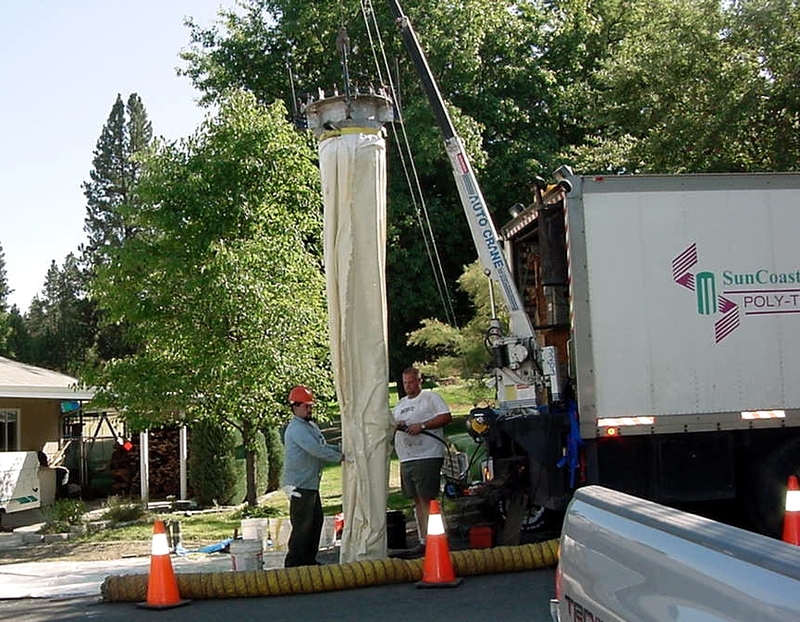 Our engineering solution renovated each manhole using a unique process that installs an impermeable, multi-layered membrane that eliminates infiltration and provides structural support for the deteriorating brick. The membrane consists of a plastic bladder inside a resin-soaked fiberglass tube. 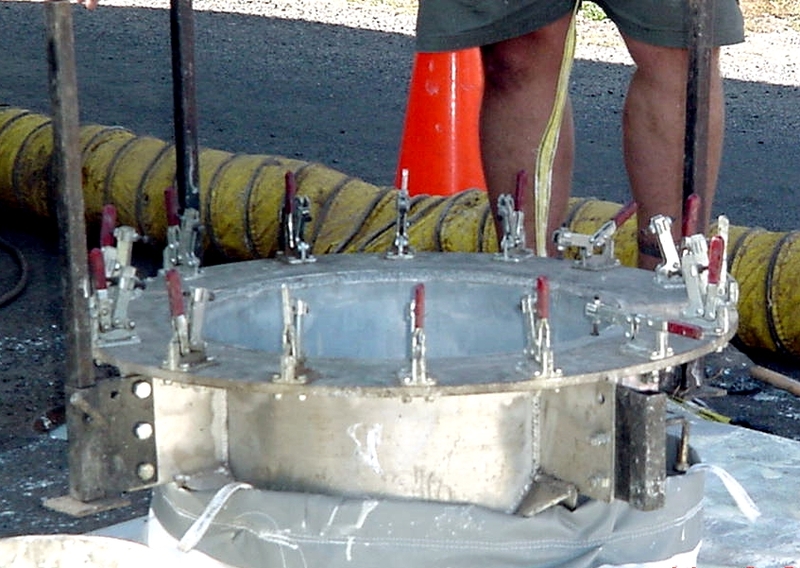 The bladder-tube is inserted into the manhole and inflated with low-pressure steam forcing the raw resin-fiberglass to conform to the interior of the manhole. Steam was applied for 2-4 hours to cure the resin. In all, 37 manholes were rehabilitated. 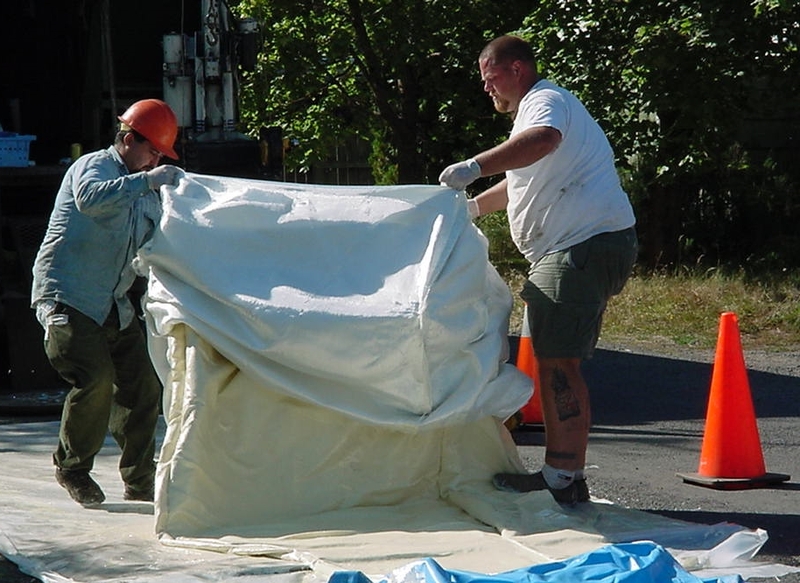 The wastewater facility improvements resulted in a clean, light reflecting, structurally improved manhole that significantly reduces infiltration, improves the piping system capacity, and decreases wastewater treatment costs. Engineering services included project management and design, public meetings and coordination with WSDOE. Construction administration services included cost estimating, construction plans and specifications, inspection, and materials testing.